﻿ How good are £20 Aldi gloves? What’s good? How good can a £20 glove (£19.99 to be exact) from Aldi be? As it turns out, not as bad as I was expecting. 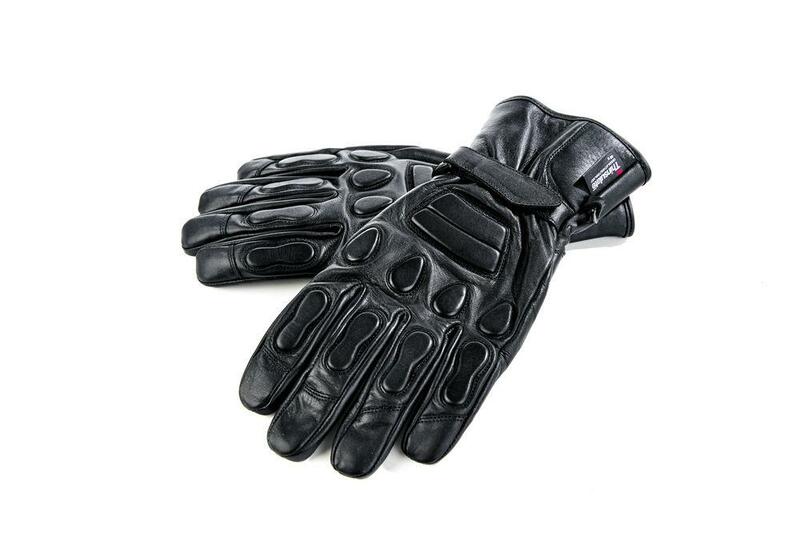 The Aldi gloves are made from real leather, have some very light double-layer protection on the back and a double Velcro closure at the wrist. They’re reasonably comfortable, and kept me warm for about 40 minutes into my journey in chilly spring time air before the cold started to seep in. If you just want a simple glove for commuting where speeds are kept relatively low, on a scooter perhaps, then they just about do the job and are only £20. What’s not? The level of protection is minimal, and the leather feels thin. I wouldn’t want to crash in these at anything over 25mph.